Xpress Biologics is a company providing a large range of services from the design of expression systems to pre-clinical productions. As a One-Stop-Shop, Xpress Biologics can also ensure the management of clinical trials. 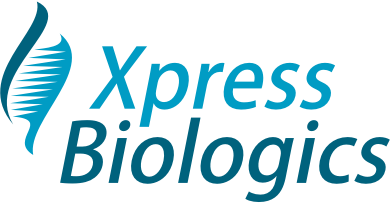 Xpress Biologics produces all types of biologics including recombinant proteins, antibody fragments, conjugated proteins and plasmid DNA for the vaccine, therapeutics and diagnostic markets.